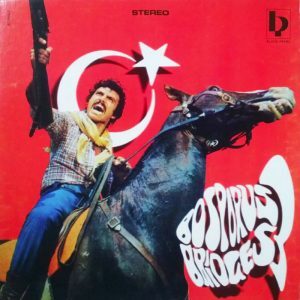 Black Pearl Records » Blog Archive » Out now ••• Bosporus Bridges Volume III !!! A wide selection of rare Turkish funk, jazz, beat and psychedelic music from the 1970s. Listen and buy here !!! This is the 3rd issue of the groundbreaking Bosporus Bridges compilation series, started in 2005 with Vol. 1 and continued in 2011 with Vol. 2. High quality sound vinyl pressing and the cover is in a vintage thick cardborad 70´s style paper-sleeve.